HONG KONG (Reuters Breakingviews) - Wynn Resorts wants a new beginning Down Under. The casino giant is looking to buy Australia’s Crown Resorts for A$10 billion ($7.1 billion). Both companies are on the rebound after breaking up with billionaire bosses last year, but Wynn may be rushing into this relationship. The hefty 26 percent premium on offer stakes way too much on the return of big spenders. HONG KONG (Reuters Breakingviews) - Hong Kong is home to an unlikely champion of gender equality. Even as more disappointing statistics about corporate diversity roll in this International Women’s Day, the venerable Hang Seng Bank can stand proud. Its shares have outperformed under three consecutive female chief executives and a cohort of female directors. A no-nonsense approach sets a strong example for companies everywhere. HONG KONG (Reuters Breakingviews) - Automaker Nio is on a roll, delivering more than 11,000 units in its first year of sales. Tesla’s Chinese rival benefits from government subsidies, and from drivers’ enthusiasm for premium electric cars. But other up-and-coming brands are hurrying new models to market this year, putting Nio to the test.  HONG KONG (Reuters Breakingviews) - Investors in the stricken solar giant Hanergy Thin Film Power, whose Hong Kong shares were suspended almost four years ago, have been offered a false hope. A company proposal on Tuesday looks at first glance like a creative way to evade near-certain delisting. Shareholders can swap untradeable Hanergy stock for stakes in a special purpose vehicle, intended to facilitate a new listing in China. That could give backers a chance to recover at least part of their investment. Unfortunately that’s highly unlikely. HONG KONG (Reuters Breakingviews) - A joint venture with Toyota should help recharge Panasonic’s battery business. The deal unveiled on Tuesday involves pooling resources at factories in Japan and China by the end of 2020. It represents a technological step forward for the $200 billion automaker, whilst reducing Panasonic’s dependence on Tesla. HONG KONG (Reuters Breakingviews) - A plucky local upstart can take on Macau’s moguls. Licenses in the world’s largest gambling hub start to expire in 2020, forcing all players to pitch for a spot on the casino floor. With frayed U.S.-China relations dealing American giants Sands China, Wynn Macau and MGM China a weaker hand, homegrown names will try their luck. HONG KONG (Reuters Breakingviews) - Asia’s tech titans face some Nissan-style key man risks in 2019. Startup founders have flourished in the region, taking over where old-school tycoons left off. Yet after Carlos Ghosn and a storm at the top of JD.com, shareholders see audacious leaders as liabilities, too. HONG KONG (Reuters Breakingviews) - WH Group, $11 billion owner of U.S.-based Smithfield Foods, faces a fierce battle on two fronts. Swine fever is sweeping China, while tariffs hammer American markets. It will get worse before it gets better.